Welcome to the wonderful world of fractal and algorithmic art. In your tour through this site you will be able to see fractal and algorithmic art designed with the assistance UltraFractal, a program created by Frederik Slijkerman and XenoDream which was created by Garth Thompson. The newest tool for the artist is the computer. Nature has long been a subject for art. 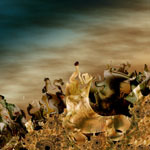 In many respects nature is fundamentally fractal, and now with the computer and programs like UltraFractal and XenoDream, the artist can access these fundamental building blocks. True fractal art is created using human insight and creativity, with the computer as a tool, just as a camera is a tool for the photographic artist. 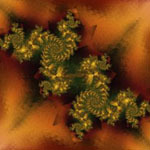 Come explore and learn more about fractals and fractal art! Mouse over an image to see where it leads. 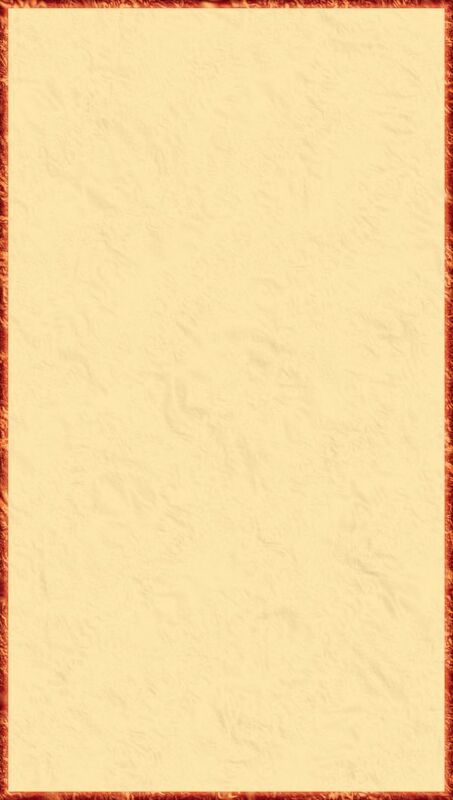 Click on the image to visit the site. 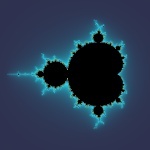 Descriptions of the mathematics behind the fractal art displayed on this site. 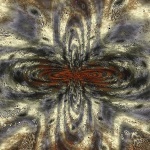 UltraFractal tutorials for selected formulas. Challenges and tutorials for UltraFractal 5. Utilities and UltraFractal formulas not in the UF Formula database.